Wireless printing has always been a major headache for the everyday computer user. 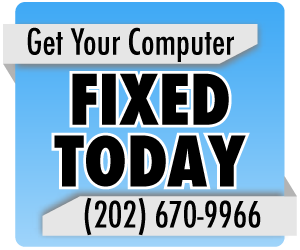 They are complicated, frustrating, and usually result in hiring a computer repair company to set them up. However, recently, there has been a major shift in what we use to print. It started off with desktop computers, shifted towards laptops, made another turn towards tablets, and now has entered the mobile world. Mobile phones, equipped with ridiculous speedy 4G connections, have become the go-to for many to browse the internet. With bigger screens and better technology, cell phones have replaced computers in many situations. But one thing has always remain a bit a mystery: How do I print from my cell phone? Install Google Chrome (if you don’t already have it installed). Also make sure you have a Google Account (if you don’t already). Within Chrome, go to the advanced settings. This will allow you to add printers to our Google account. You will be able to select which ones you want to print from anywhere in the world! 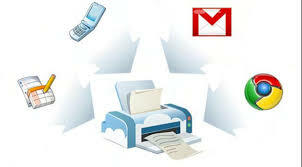 From Android devices, there are a slow of native apps that can utilize Google Cloud Print. These include PrintJinni, Printer Share, and the dedicated Google Cloud Print App. On the IOS, the best software is probably PrintCentral Pro and allows you to print directly from your iPhone or iPad. Google Cloud Print is an excellent way to utilize your mobile phone or tablet as if it were a computer. Gone are the days of emailing yourself articles just to print them out later on your computer. With mobile phones and tablets acting a lot like their computer cousins, it’s about time we’re able to print from them.